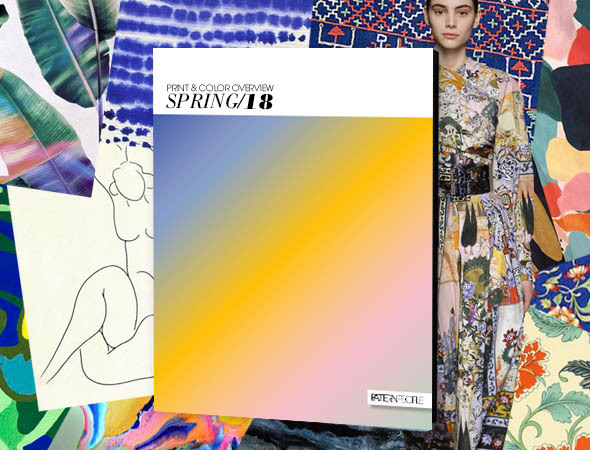 Our Spring 2018 Print & Color Overview Guide focuses exclusively on the most relevant print and color trends for the season. Featuring extensive research culled from all corners of culture – art, architecture, fashion, and more – this compendium of style is bursting with inspirational sources to spark your next collection. 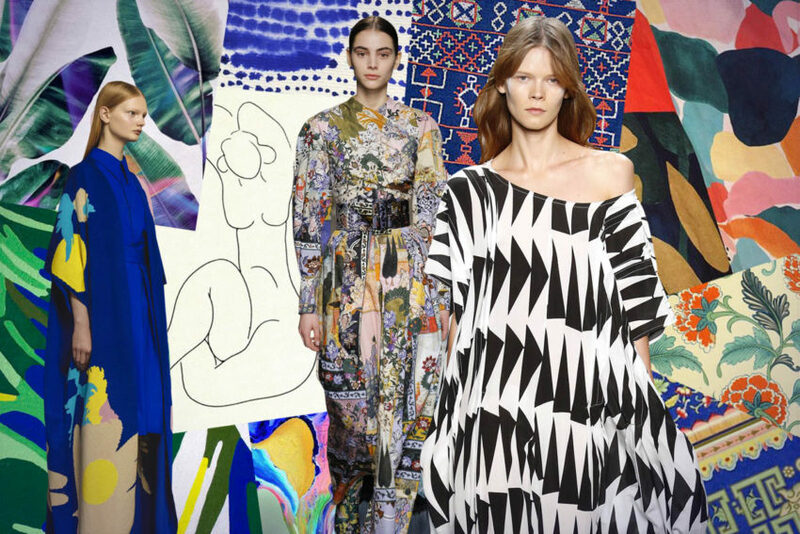 Boasting 3 macro trends and 10 print directions, the trend guide is chock full of over 270 visually lush images. 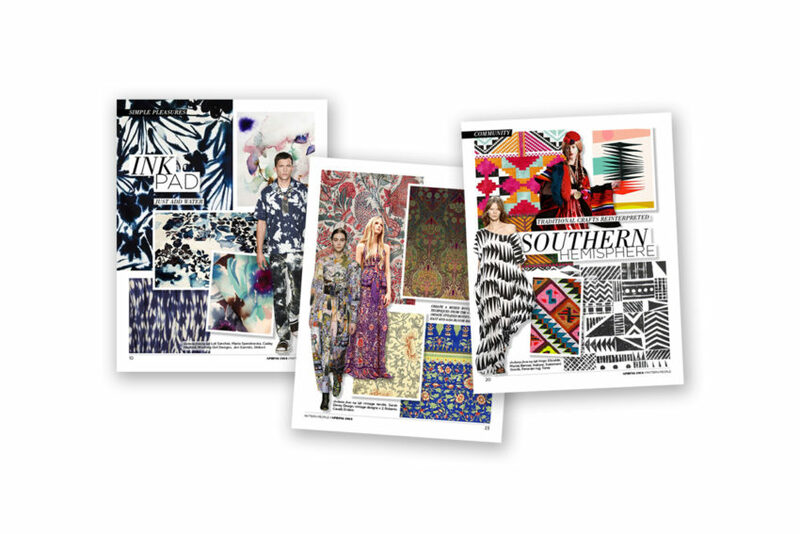 Each direction includes a stunning mood board, along with detailed print stories, to inspire and help you create the best collections possible. With 11 color directions offering further support, you’ll have all of the tools necessary to hit the ground running.